Grammy Award-nominated singer-songwriter Andra Day is all about using her platform to raise her voice, metaphorically and literally. And both metaphorically and literally, her voice is beautiful. She’s a soul powerhouse whose high notes raised the roof of Cadillac House, one of the most exclusive and intimate venues in New York city, which was packed out on Tuesday night with global citizens. But, ever since Day’s hit song “Rise Up” was transformed into the unofficial anthem of the Black Lives Matter movement, she has been using her public platform to speak up for those who don’t have such a powerful voice. Day has already proven herself to be a Global Citizen, which is why she was the perfect person to take to the stage as part of Global Citizen’s week-long celebration of unity and humanity in New York. Her message from the stage was to keep trying, to keep striving to stand up for what you believe in. “We may not see the effects, but it’s still worth it,” she told the crowd, before launching into a heartfelt rendition of “Rise Up” with a majesty silenced the celebratory atmosphere in the room. Day’s performance was preceded by the announcement of the winner of an Accelerator grant for $10,000, awarded to support social entrepreneurs in their efforts to drive change in the world. 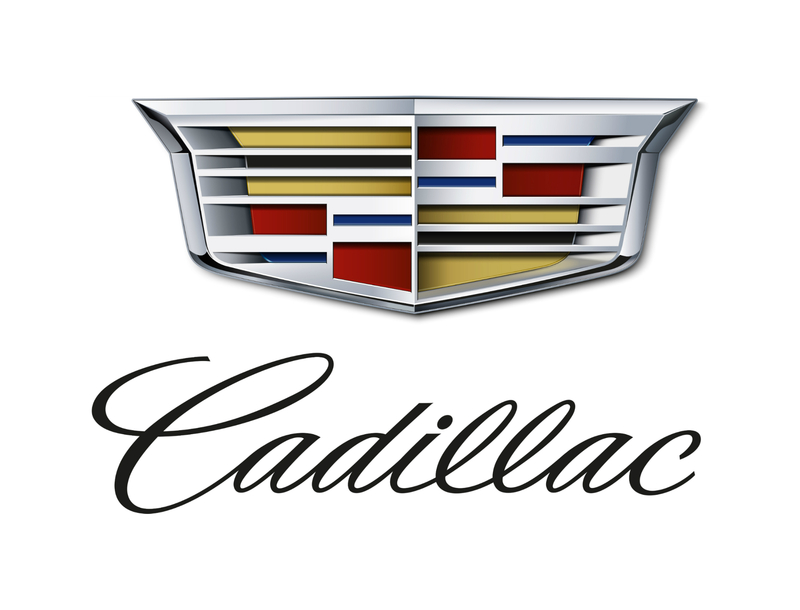 Global Citizen has joined with Cadillac House to award three entrepreneurs with the inaugural Global Citizen Accelerator Award, to celebrate and aid these entrepreneurs’ work. Tuesday night’s award celebrated one of the great innovators of food security, KinoSol, which aims to reduce food waste by using a food dehydrator to cut down on post-harvest loss. Social entrepreneurship is at the heart of Global Citizen’s mission to end extreme poverty, in celebrating those people who dedicate their lives to leading change. 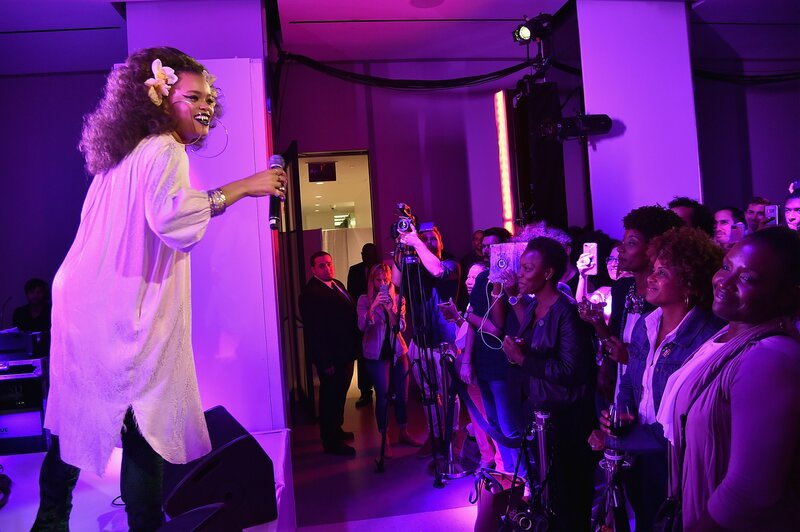 Andra Day spoke out in celebration of these entrepreneurs and their self-sacrifice. “Daring greatly is not just being ambitious, or having big dreams, or having big goals, but being willing to sacrifice yourself to make that happen for other people. That’s daring greatly,” Day told Global Citizen after the show. And, she said, these actions and innovations are essential if we’re going to achieve the goal of ending poverty. “Ending extreme poverty by 2030, it’s a lofty goal. And it’s one that people don’t think is a reality. But for me, it’s hard for people to be their greatest selves if they can’t do anything but focus on barely surviving,” she said. Global Citizen campaigns to end extreme poverty by 2030, by achieving the global goals. You can join us in taking action here.